Probiotics Health Benefits and Sources. Beneficial probiotics boost the immune system. Pasteurization kills most of the probiotics in store-bought yogurt. For the best health make your own yogurt and milk kefir. If you’re dairy-free substitute coconut milk for cows milk. You can also use goats milk. Kombucha, coconut water kefir, raw sauerkraut, Kimchi, and Miso offer additional ways to add probiotics to your daily diet. The word ‘bacteria’ connotes unsanitary conditions and disease. E. coli and salmonella outbreaks populate the news. Making it difficult to get past our perception that bacteria is harmful and sometimes deadly. But what about beneficial bacteria? Beneficial bacteria transforms milk into cheese, yogurt, and kefir through the fermentation process. However, the FDA requires pasteurization of these products before their sale commercially. Which destroys most of the beneficial probiotics contained in them. Raw kombucha, sauerkraut, Kim Chee, and coconut water kefir also provide good sources of beneficial bacteria or probiotics. As well as homemade yogurt and milk kefir. Coconut yogurt and coconut milk kefir provide dairy-free options. 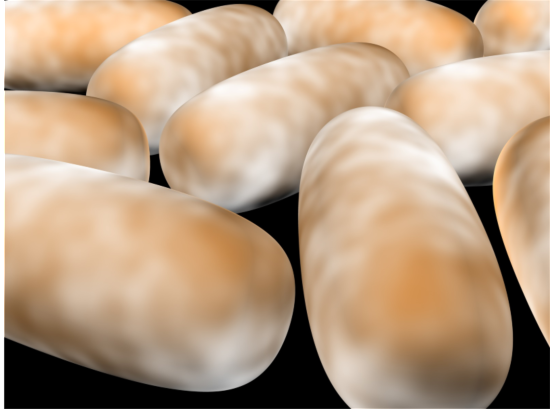 Beneficial bacteria or gut flora reside in the stomach. Over digestive tract comprises over 80% of our immune system. An 85 percent to 15 percent ratio of beneficial microorganisms to harmful ones translates to good health. Adding probiotics to our daily diet helps boost our immunity against harmful bacteria and disease. Probiotics aid the immune system in fighting off infections and viruses like the common cold and flu. They promote recovery and lessen the symptoms of irritable bowel syndrome and diarrhea. Consuming probiotics on a daily basis helps us combat emotional stress, unhealthy food choices, and environmental toxins. Probiotics lessen the symptoms of constipation. And may ease the symptoms caused by ulcers. Probiotics counter the unwanted side effects of antibiotics. Antibacterial drugs used to treat bacterial infections by killing harmful bacteria also destroy beneficial bacteria. This results in short-term health problems like diarrhea, stomach aches, and rashes. Probiotics help offset these negative side effects. Health care providers often recommend consuming yogurt while on antibiotics. Without taking into consideration that pasteurization kills most of the beneficial bacteria in store-bought yogurt. Try these recipes and/or products to get the highest does of natural probiotics to help boost your immune system…. Metatags: Probiotics Health Benefits and Sources. Beneficial probiotics boost the immune system. 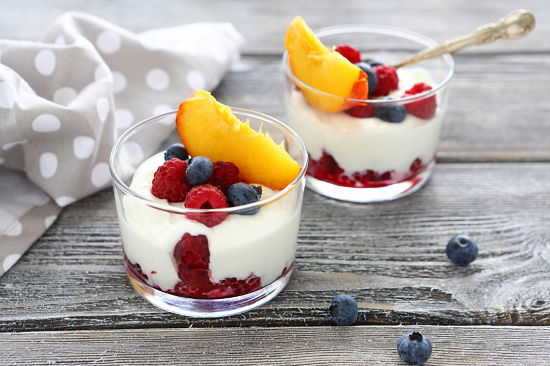 Pasteurization kills most of the probiotics in store-bought yogurt.